There was the story of a lovely lady, three very lovely girls, a man named Brady, three boys of his own, and a more-than- a-hunch that they should form a big family, the lovely Brady Bunch (and Alice the maid). It was something of a staple on TV even though it was never a smash hit since its late 60s to mid-70s original run, but in later syndication drew a large following, most certainly because of how it portrayed a blended family of two single parents, each with children, forming a quirky and humor-filled yet functional unit. All stories have to end however, and quite recently the end came for one of this old show’s main stars. As Variety tells it, Florence Henderson, the actress who played Mrs. Carol Brady in the original TV show has died Thursday November 24 at the Los Angeles Cedars-Sinai Medical Center at the age of 82. Thanksgiving Night became rather sober for many fans when news of her death was announced by Henderson’s manager Kayla Pressman. Florence Henderson’s “Brady Bunch” character Carol was a widow with three daughters who feel in love and married widower architect Mike Brady, who had three sons of an age with her own children. Establishing herself as matriarch of the combined household, Carol was genial and always ready to help her children and give advice. 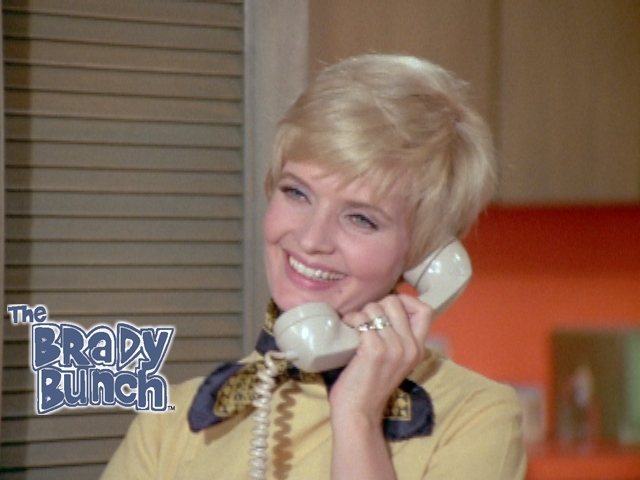 Outside the show Henderson would draw on her character’s maternal persona to become a product sponsor, and made it a point to attend Brady Bunch revivals as much as she could. It was a role that was very much her to the point that her co-star “children” did look up to her as a parental figure. Such was their connection that on Henderson’s 80 Birthday in 2014, the Brady kids joined her in celebration. In fact, just last Monday November 21 she was present at the taping of “Dancing with the Stars” where one of her “daughters”, Maureen McCormick was a contestant for the season, echoing Henderson’s own run at the show back in 2010. The day before Thanksgiving however she was rushed to Cedars-Sinai. In real life she is survived by her four children, two sons and daughters with their respective spouses, and five grandchildren.